⁣We are just starting with our affiliate marketing, so keen to see how this will work. For starters we're offering 5% commission on all sales, and a 5% discount to all customers who use the code you provide. If you make great sales, we will of course increase your commission! We love what we do here at Dr Zigs, and really hope that you will too. If you need any help our guidance with your affilation with Dr Zigs please do just drop us a line. We're a mighty friendly bubbly bunch! 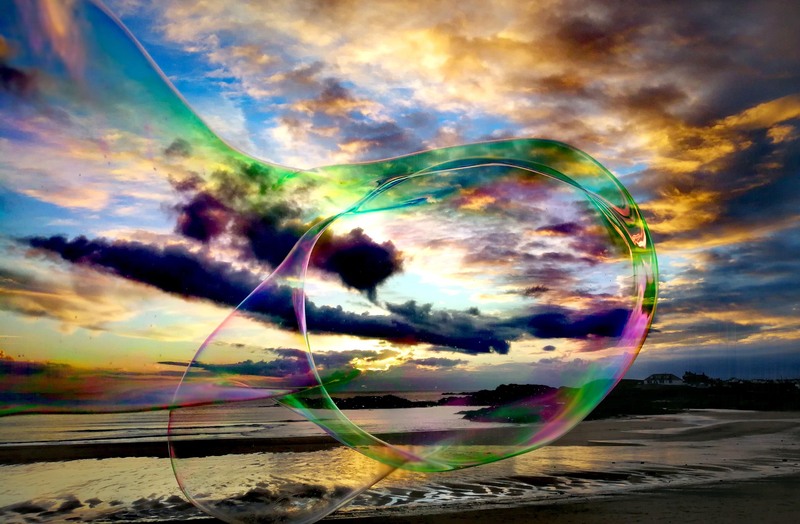 Welcome to our wonderful world of Giant Bubbles!